Display marketing is pre-approved creative banners, placed on publisher websites to drive customer awareness on a particular product. Although there are over 40 ad formats, according to the IAB the most common banner sizes are (in pixels) 728 x 91, 468 x 60, 120 x 600, 160 x 600, 300 x 600 and 300 x 250. Display marketing is typically paid for on a CPM (Cost Per Thousand Impressions) basis, but we do also run such activity with clients and publishers on a CPC (Cost Per Click) and CPL (Cost Per Lead) basis. 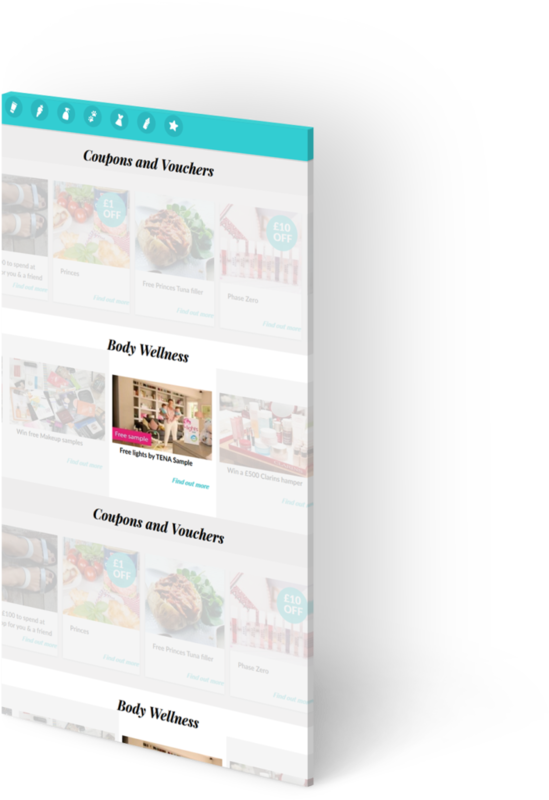 We run various display campaigns, for many different clients and brands, such as TENA, Voyage Prive and eHarmony. Focusing on TENA. To generate customers to claim a free sample, both men and lady’s products across UK and Italy, targeting over 45 years old. We work on many free sample campaigns, so it was easy to identify potential partners to promote the TENA campaign(s). 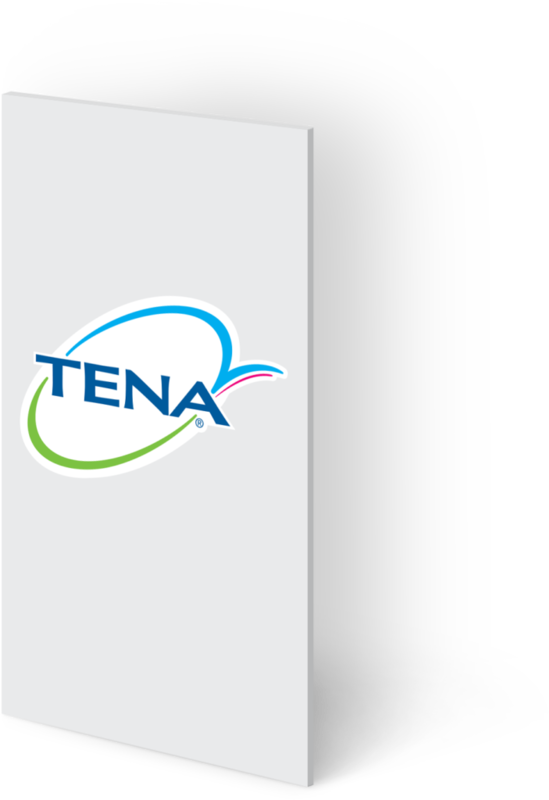 We shared the partners websites with the client, seeking approval to promote the TENA range of products. We ensured that the publishers were able to target the relevant geographic, gender and age demographics depending on the product in question. We agreed a fixed CPL (Cost Per Lead) for every customer that claimed a free sample pack. We consistently delivered 100s of leads every month for TENA for free sample claims on all product ranges, across both the UK and Italy. 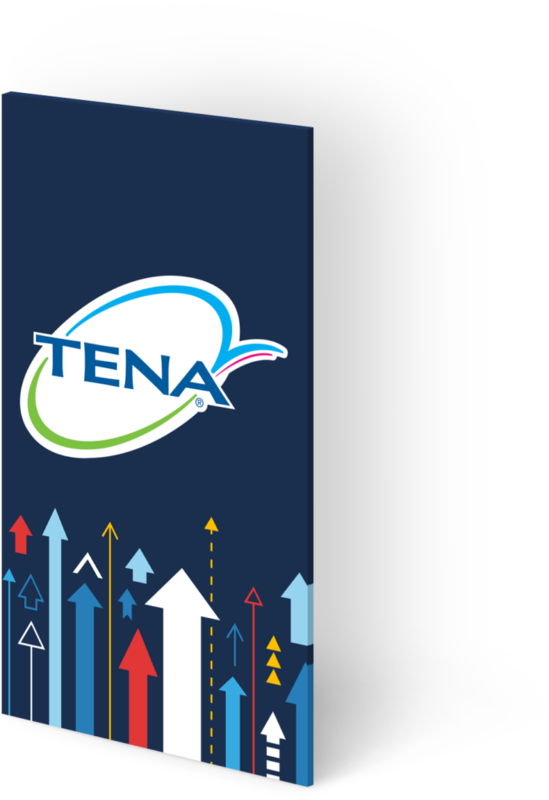 Due to exclusivity with some of our free sample publishers, we we’re able to deliver vast volumes of customers for TENA on an ongoing basis. The campaign was a strong branding exercise, allowing consumers to discreetly claim a free sample of the TENA range of products. This also allowed TENA to retarget the customers who claimed the free sample with further products in the future as consumers opted in to indicate they were happy to hear from TENA in the future regarding the product they were claiming a sample for.